Grappa OF Amarone Barrique is distilled from the pomace that remains after crushing the dried grapes for the venerated Amarone della Valpolicella wine. This one-of-a-kind grappa is rich, lively and smooth because of the Sistema Unico Bonollo distillation process and maturation in French Oak barriques. In terms of character, nothing compares…. 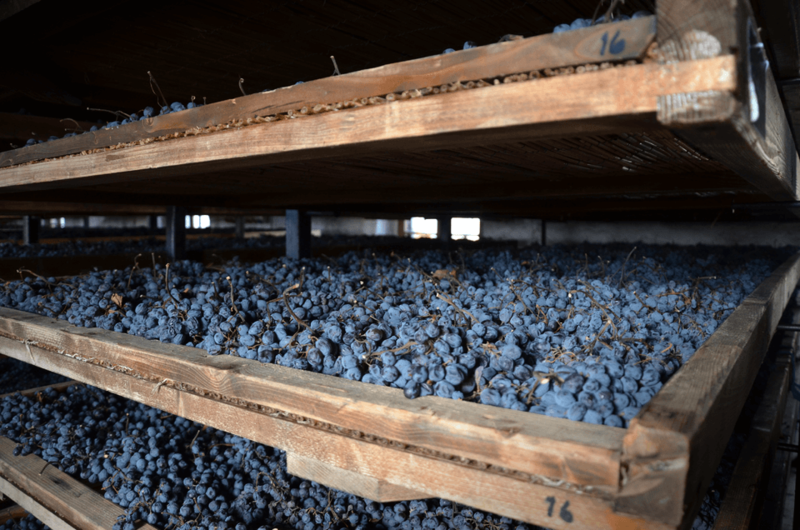 The pomace derives from the Rondinella, Corvina and Corvinone grapes used to produce the prestigious Amarone della Valpolicella wine. 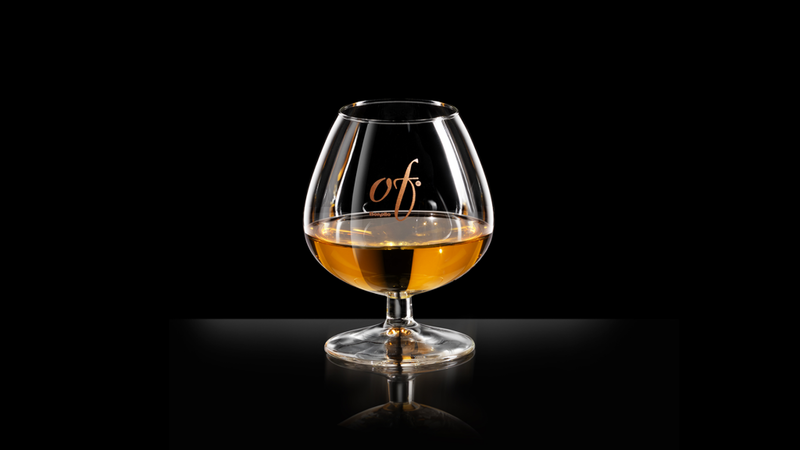 Serve at 17-18 ° C (62-63° F) in a stemmed balloon glass and let it momentarily sit before tasting. Made famous in the world by rolling hills of vineyards, Valpolicella is located between the Lessini Mountains and the Verona countryside. 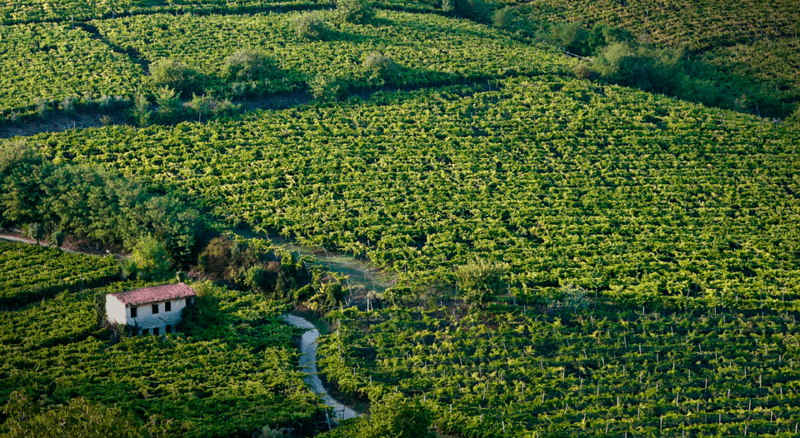 Nestled among its small valleys are precious cellars where you get a fine nectar, the Amarone di Valpolicella, one of the most loved wines in the world and a unique pomace for depth and vivid aromas. Amarone di Valpolicella DOCG is a passito wine that is the result of a blend of dark berry grapes (Corvina, Corvinone and Rondinella) that are left to dry for three to four months in neutral oak or chestnut barrels placed in well-ventilated areas above the cellars through a process called apassimento. After vinification, the marc, which still contains the most characteristic aromas of the grape, is transported to the distillery, where it is immediately distilled. OF Amarone Barrique was initially bottled and first sold on December 11, 1999, a period of time when aged grappas did not yet exist. We consider it a contemplative grappa that provides the connoisseur with a unique and engaging sensory experience. For this reason, we like to say the integral element of our grappa is time. 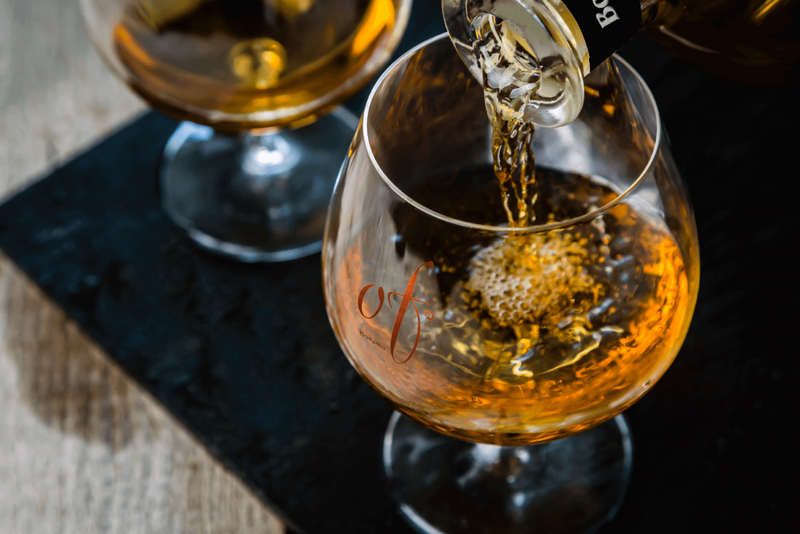 It takes time to fully savor the subtle and evolving flavors and aromas. 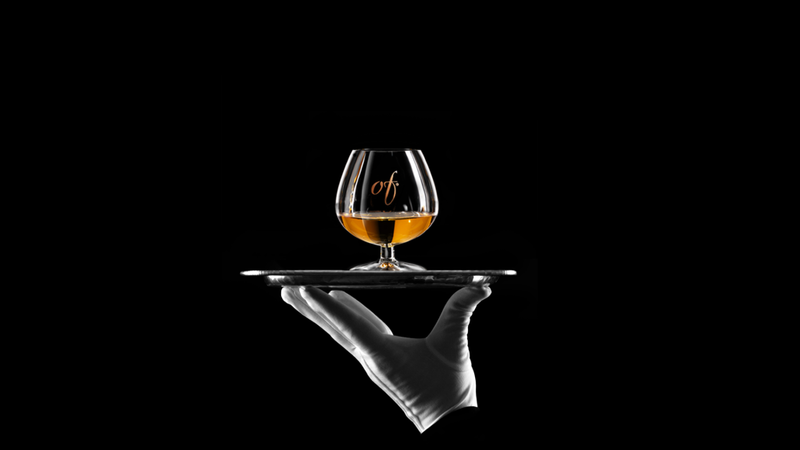 WOULD YOU LIKE TO FIND GRAPPA OF IN YOUR FAVORITE LOCATION? DO YOU HAVE A VENUE AND YOU WANT MORE INFORMATION?